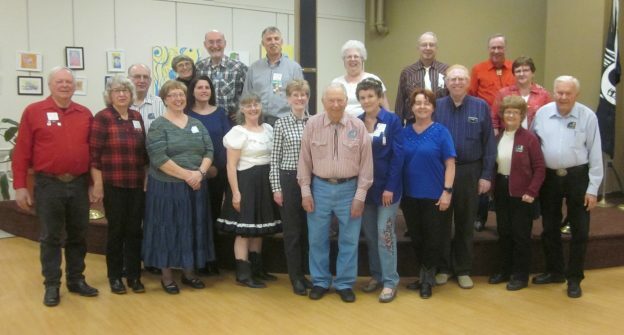 February 28, 2018 – ETTA Square & Rounds Square Dance, St. Cloud, Caller Tom Allen. Two squares with dancers from County Line Squares and ETTA Square and Round were present. This entry was posted in Activities on March 1, 2018 by LeRoy.